Fortress of Solitude recently contributed to an awesome article (Famous Movie Adventurers Who Would’ve Needed Life Insurance) by local comparative Insurance specialist, Hippo. Just for a second, imagine you were Lara Croft (aka Tomb Raider), Captain James T Kirk, Frodo Baggins, Han Solo or Rick O’Connell (of The Mummy Trilogy). Imagine all the dangers you’d have to face on a daily basis escaping rabid wolves, Klingons, Orcs, Stormtroopers and Egyptian mummies. Not too far off from your real life you might say. Well, then you, like them, need life insurance. Hippo has gathered some of the coolest and most popular South Africa websites (which includes yours truly) to contribute to the article. 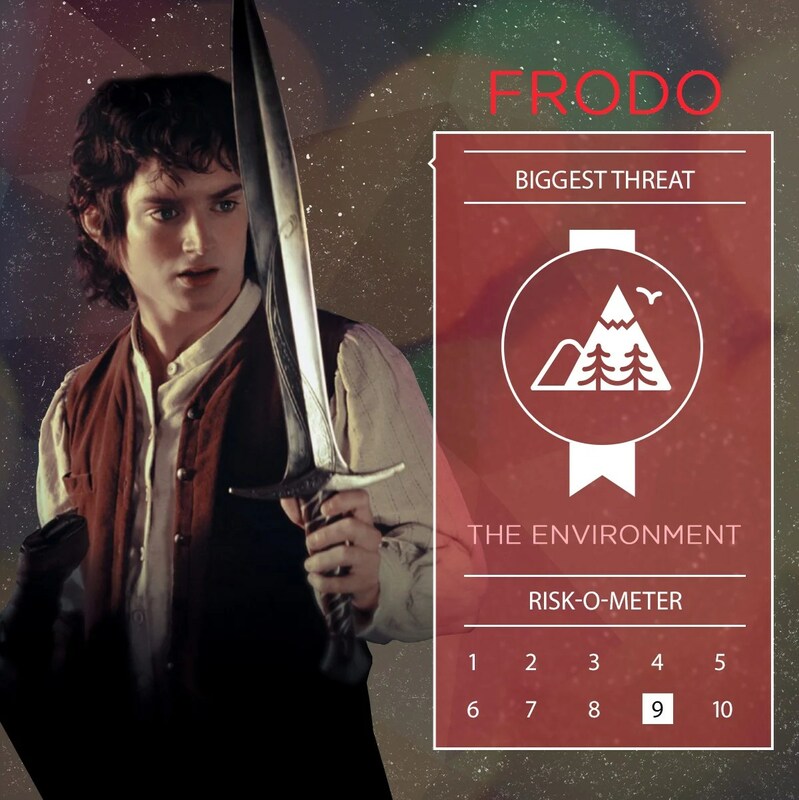 We were lucky enough to share our geek knowledge about Frodo Baggins and his dangerous journey to Mordor. What these characters and their stories teach us is that life always has unexpected twists and turns. A true hero is always prepared for any surprise. Like Batman! Launched in 2007, Hippo.co.za is South Africa’s first comparison website and compares insurance and other personal finance products from a range of South African brands. Before Hippo.co.za, consumers had to call around for hours trying to find the cheapest quote to suit their needs. Hippo.co.za makes use of cutting-edge technology to provide our customers with the best deal.